What's the heaviest planet in our Solar System? 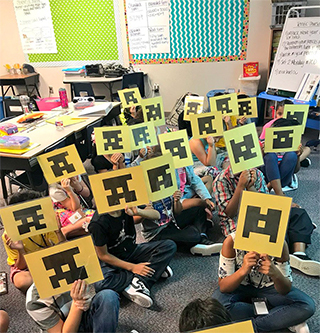 Plickers is the free card activity your students will love. Join millions and play in your next lesson. If you haven’t tried Plickers, you should check it out! It’s a very quick and easy tool where students do NOT need to take the time to get out technology, you only need your phone to scan their answers. I love this for quick warmups. I have them glue their Plicker card in INB! 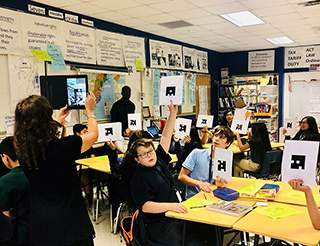 Plickers is the free card activity your students will love. Join millions and play in your next lesson.